Bird Pine Tree in the Ecologist and Resurgence Magazine. 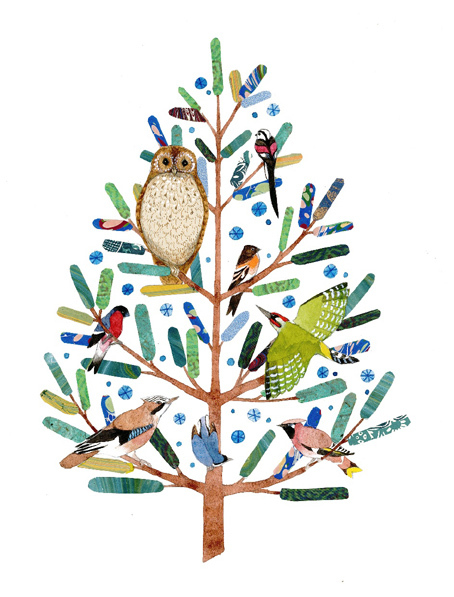 From hating hat feathers to seeking a change in values, ‘Bird Pine Tree’ makes an appearance illustrating an article in The Ecologist and Resurgence Magazine as part of an interview with Mike Clarke, the head of the Royal Society of the Preservation of Birds in the UK. The Ecologist and Resurgence magazine has been a pioneer in the environmental movement for over 40 years -‘ bringing critical issues to the mainstream through cutting edge environmental journalism’. I am honoured to be part of it! It’s great to feel that my children’s illustration can be adaptable and used in many different ways! And in this case, used to promote some important messages that will effect all our children in the future.